in their professional and personal life. Giselle’s corporate services include group programmes and individual sessions to enable employees to learn how they can manage and reduce stress in the workplace. Master your stress and feel alive again. Are you at a point where you have realised that stress and anxiety are affecting your professional and personal life? Giselle can help. A simple yet powerful guide to what stress is and how to manage it. 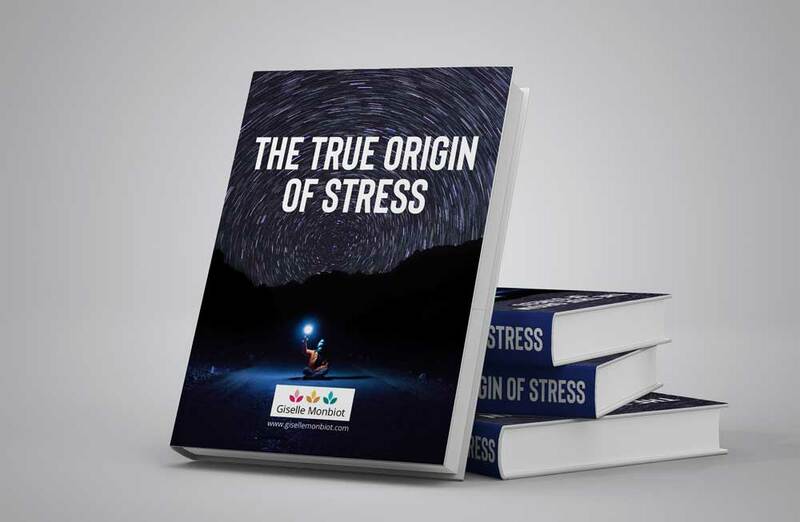 Does stress impact your work life in ways that interfere with your organisational skills, your ability to problem solve or leaves you feeling exhausted and overwhelmed? Are you looking to increase your productivity, improve motivation and manage your stress effectively? Does it feel like you are looking in the dark searching for a way to lessen those stressful feelings but don’t know how to find a solution? You do not have to look any further. I found the mindfulness session which Giselle ran really helpful and insightful. It was interesting to hear the physiological reasons behind stress and gain greater understanding of the cumulative effect stress can have on an individual. Mindfulness session provided me with some useful tips on how to get a little bit of time for myself away from the pressure's that we face at work...Will be sharing with my own staff members to help them potentially tackle their own stressful situations and how to tackle it. I found the session very useful indeed. I believe that a lot of staff are in an almost permanent state of stress and we don't always recognise it nor do we treat it seriously enough. "Giselle introduced us to concepts that are very useful on a daily basis and help us to deal with the challenges that life might throw at us. Giselle is also a caring, positive and inspiring practitioner and through her approach was able to guide me to create positive changes in my life. I am so grateful and I would highly recommend her sessions." Giselle helped me face the stress blocks that were preventing me eating; thinking and talking out my stress and ultimately prevented me from being well...I have come away with a growing box of strategies tailored to the way I think and function...Giselle was the best investment of my time. Having work with Giselle on several occasions I can't recommend her approach and style enough! Every business would benefit greatly from working with her. Giselle has a wealth of knowledge and a lovely way with both children and adults. Giselle is a wonderful facilitator with great energy and enthusiasm. Her knowledge and delivery of workshops in the area of stress management in the workplace has been invaluable.